Finally Friday huh? I’ve been to school all day and later I’ll probably go out with my friends – there is a big party at my gymnasium (the Danish high school). It’s just.. I’ve been feeling sick all day.. just really nauseous.. I don’t know if I should go to the party or just stay at in my bed.. Maybe I’ll just go – I can always leave early if it gets worse..
Anyways! Let’s celebrate that it is finally FINALLY weekend! 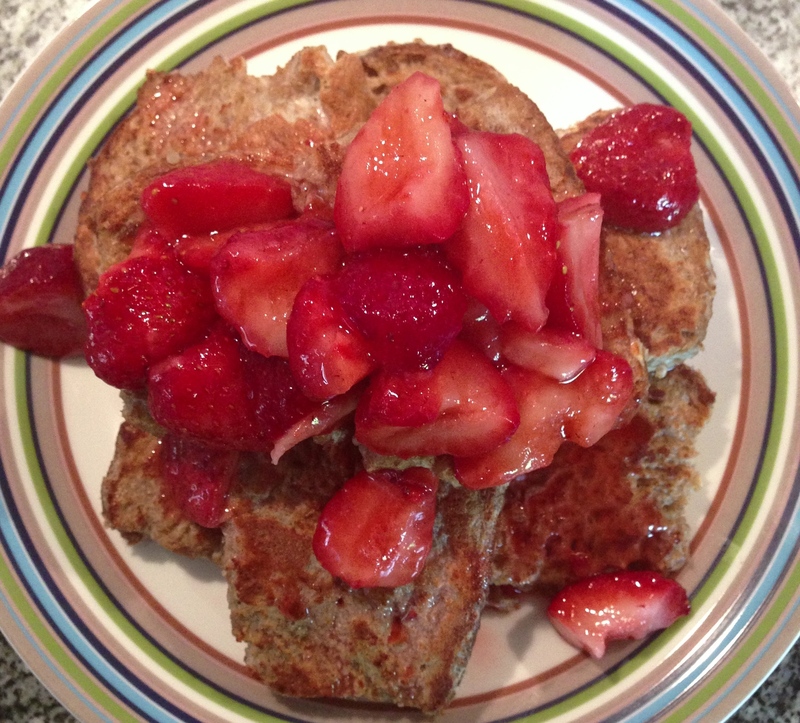 I want to share one of my FAVORITE healthy dessert/breakfast recipes! 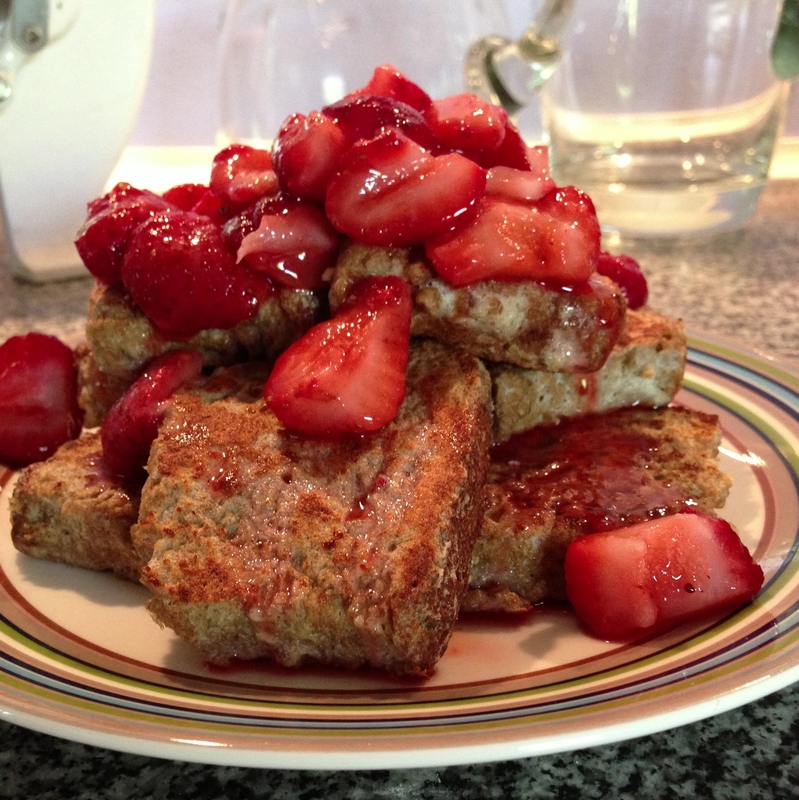 Banana French toast! Looks tasty! Hope you feel better! You may want to try adding a small piece or grating an inch of fresh ginger into a small pot of boiling water to help your stomach. You can use powdered too, then it’s a teaspoon. You can add fresh or powdered turmeric, with a cinnamon stick or powdered cinnamon too. Add a teaspoon of honey t help the taste. Usually helps!